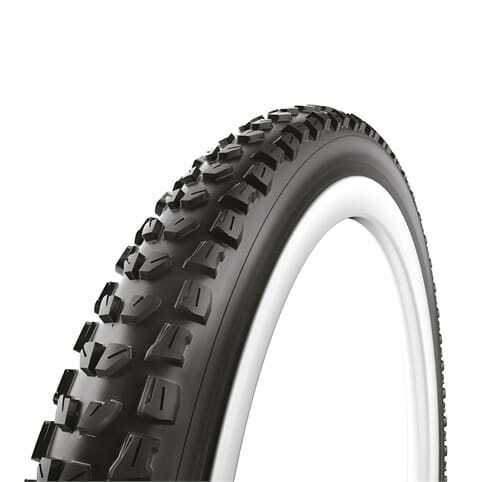 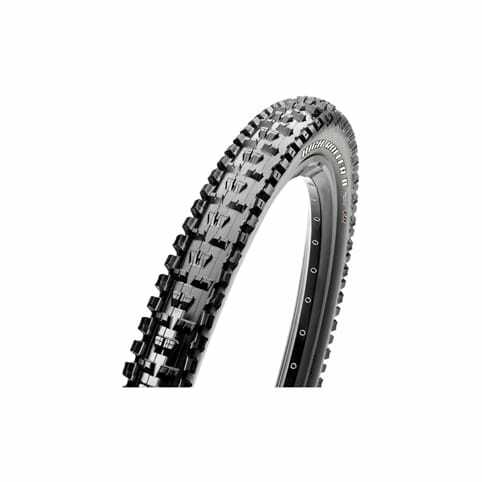 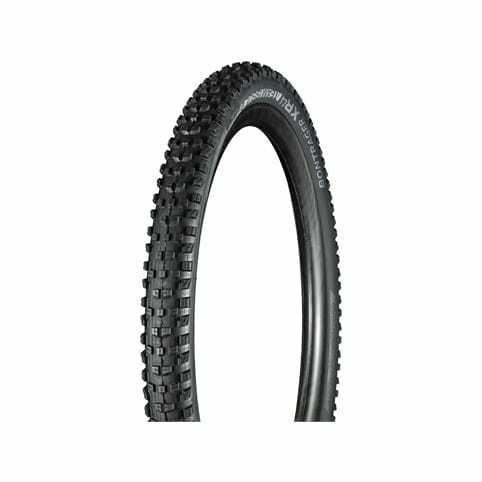 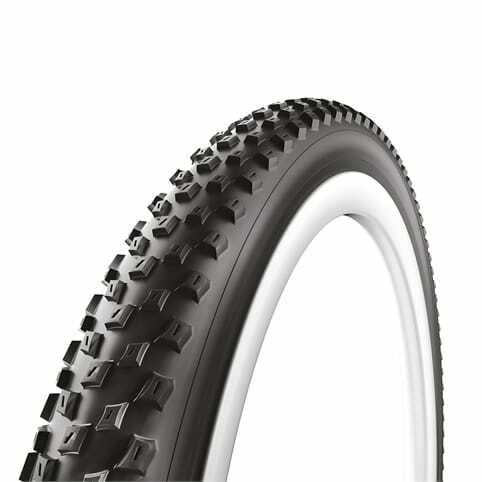 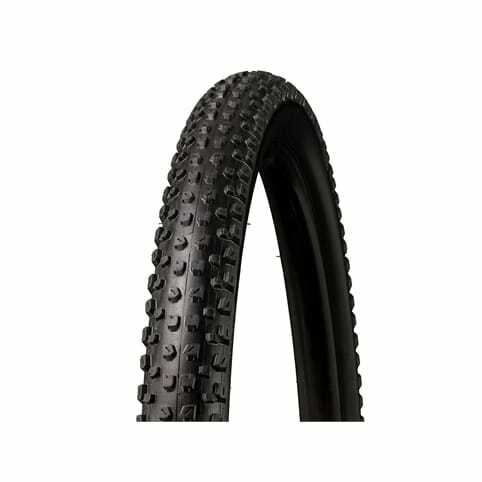 Vittoria Folding casing tyres are light and fast-rolling, while at the same time very resistant to pinch flats and cuts. 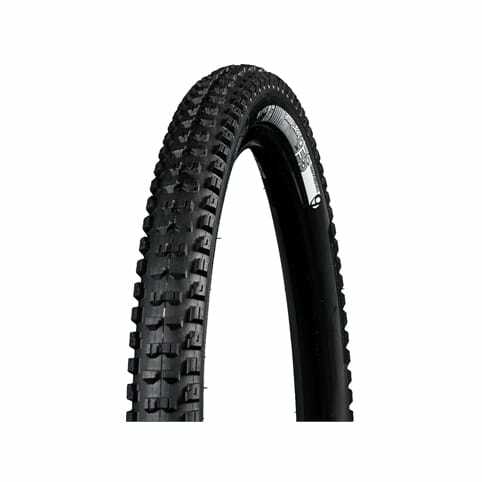 The key to this combination of performance and strength is a careful choice of proprietary polyamide threads for the casing material, and optimized layout (cutting angles and layer coupling) of the plies in the casing construction. 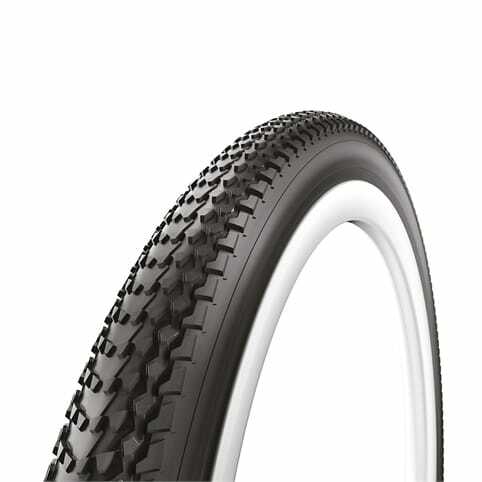 It’s the casing quality that mainly determines a tyre’s characteristics of speed, reliability, grip, and overall suppleness.